Men wanting to improve sexual performance is nothing new. In fact, it’s an industry worth billions annually. 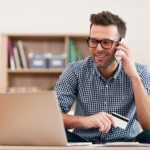 Since the stakes are so high it’s no surprise that companies must compete harder for the attention – and money – from potential customers. 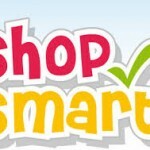 At the same time, consumers are becoming increasingly aware of the importance of shopping smart and being pro-active. Understanding self-improvement – the goals and the methods – is a great way to be smarter about investing in yourself. 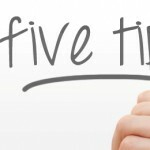 We’ve brought together five simple but effective tips that will help men who want to improve their sexual performance without shelling out hundreds or even thousands blindly searching for the products that will work. Products and supplements can help men perform better by improving his health, but they’re nothing compared to what men can accomplish by simply getting back to basics. Diet and exercise may sound a bit cliché when it comes to ways to improve yourself, but they’re still the biggest influences of whole body health and sexual performance. The approach is simple – clean up your diet and get active. Getting fit doesn’t mean you have to join a pricey gym. Check out local options like the YMCA, community centres and local parks department. You can also look for groups on websites like Meet Up to connect with people into hiking, running, biking, basketball or a hundred other active options. Costs associated with any of these options tend to be very low or even free of charge which means increased physical activity and improved fitness doesn’t have to break the bank. When you’re ready to make a purchase, do some digging. 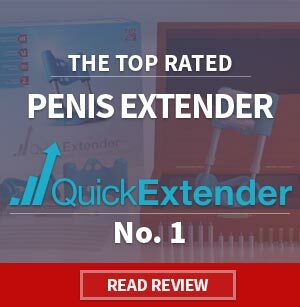 Check out the male enhancement reviews on third party websites not connected with any one company. Also check out the male enhancement reviews you find through message boards and online forums. There are even Facebook groups that are focused on improving sexual performance and articles. By casting the net wide you’ll learn more about specific products and how effective they are as well as how responsive and helpful companies are. Whether you’re using supplements or using an enlargement device, reading the labels should always be Step One. Guys have a reputation for dismissing instructions and just figuring things out on their own but this isn’t the way to approach male enhancement. Supplements can interact with pharmaceuticals and devices can only work if you use them as directed – and it’s not a process people can always figure out on their own. It takes all of two minutes to read a label or review some directions – don’t skip it. Improving sexual performance requires work. Most people know that when they start but few stop to consider how much work is involved. When you’re working to improve sexual performance it could take weeks before you see improvement. Body modifications – including penile enlargement – can take months. 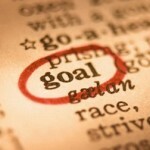 Staying focused and motivated will help you persevere in order to achieve the goals you set for yourself.